1. Change the password on your email account; better yet, set up a new email account that your spouse doesn’t know about. Do not give your spouse the opportunity to access your account and see potentially confidential information (for example, an email from your attorney). 2. Change the PIN number on your debit cards, credit cards, bank accounts, etc. It is not unusual fora spouse headed for divorce to remove funds from the accounts in order to control the money – don’t let this happen to you. 3. Change the beneficiaries in your estate plan and on your life insurance policies. Chances are that you have named your spouse as the beneficiary on everything that you can possibly name him or her on – change these. 4. Remove your jewelry and other small, but valuable property from the marital residence. 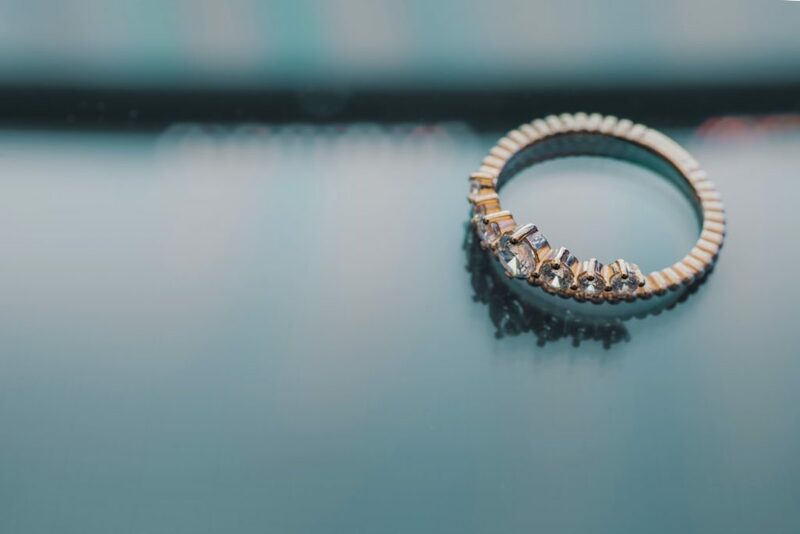 Although the hope is that divorces can be amicably resolved, they do sometimes turn ugly and you do not want anything to happen to your great-grandmother’s wedding ring or the baseball that you caught at the Cubs game. 5. Stash some cash. To make sure your spouse does not have the ability to leave you without any financial resources, it is a good idea to have some cash that you can rely on in an emergency. For more advice on what to do after a separation, please contact the Chicago family law attorneys at Nottage and Ward, LLP. Not Feeling the Love This Spring? What’s the Deal With Prenups? First Comes Love, Then Comes…? Chicago Illinois Divorce Attorney Disclaimer: The legal information presented at this site should not be construed to be formal legal advice, nor the formation of a lawyer or attorney client relationship. Any results set forth herein are based upon the facts of that particular case and do not represent a promise or guarantee. Please contact an attorney for a consultation on your particular legal matter. This web site is not intended to solicit clients for matters outside of the state of Illinois.